The protection the Predator® gloves offer is unmatched in the market giving you the advantage over what you will face at work today. 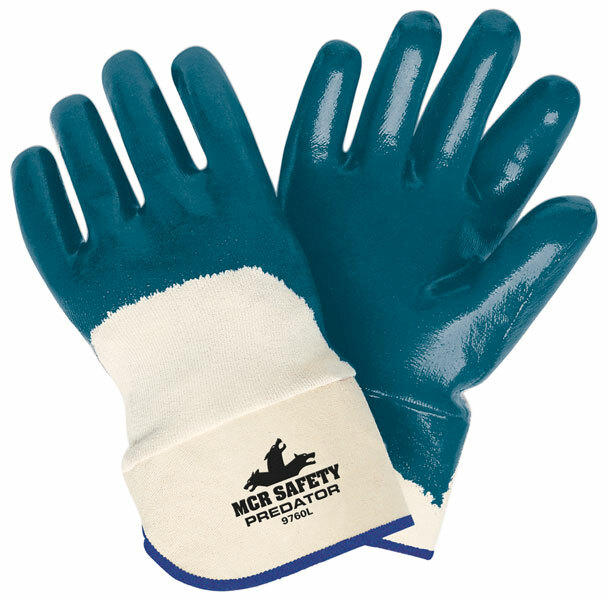 The 9760 Predator® features a premium nitrile palm coating on a soft jersey liner with Actifresh added to reduce odors and a safety cuff for additional protection. (Vending Packaged option available - VP9760).